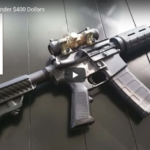 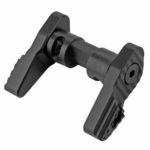 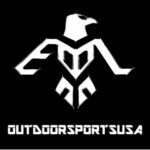 Outdoor Sports USA (Eagle Lite) is an import and export company with a focus on AR-15 accessories and parts kits. 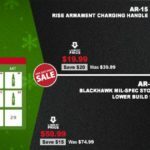 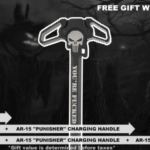 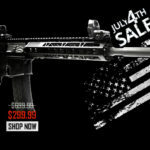 Our friends at Outdoor Sports USA have kicked off their AR-15 Days of Christmas Promotion. 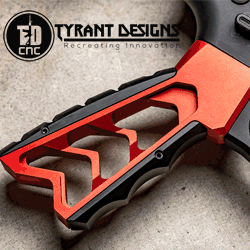 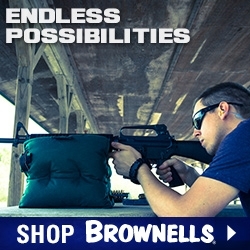 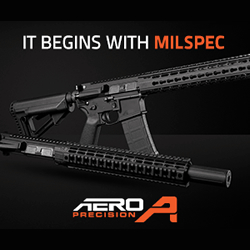 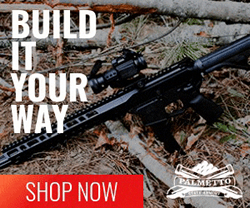 Visit their site daily for new discounts on AR-15 parts, kits, and accessories.